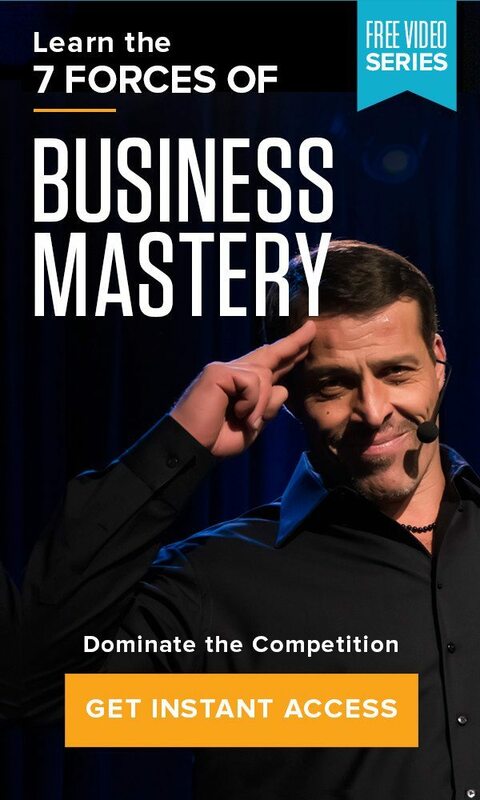 Tony Robbins’ Business Results Workshops have already created massive results for businesses just like yours! This is only the beginning. What could your business do if it suddenly became more efficient, more accountable, more inspired? What kind of explosive growth could a shift in mindset create? Get the clarity, focus, and accountability that your business needs – schedule a workshop today! Want to achieve real breakthrough for your business? Fill in the form below to schedule a 1:1 consultation with a Tony Robbins Business Results Coaching Strategist today!